On W123, W116, and W126 Mercedes. 1.) 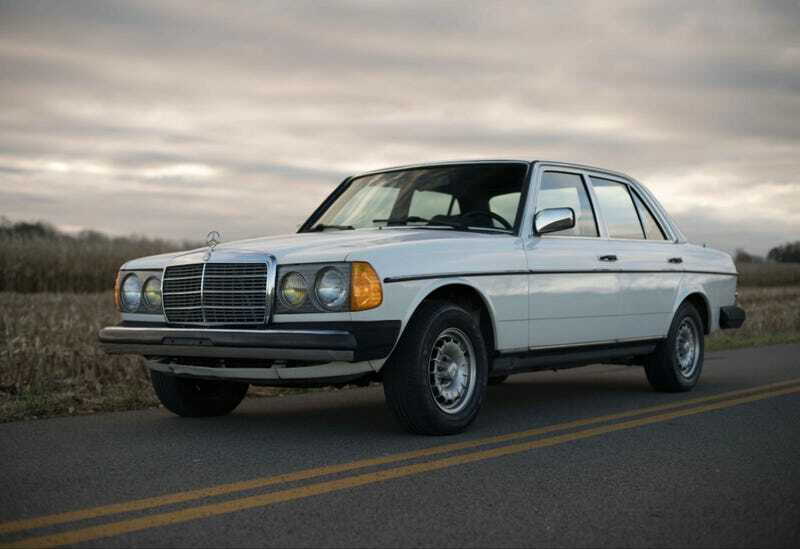 The climate control on later W116s and some W123s is a weak spot. 2.) Vacuum leaks are something to watch for. 3.) The timing chains need to be watched on the W126s. 4.) All can be prone to rust. 1.) What other major weak points do these have? 2.) How do these stack up to a W124 or W201? 3.) What routine maintenance (outside of the obvious stuff) should be performed for each model? 4.) Between a W123 or Volvo 240, which would be a preferable DD?